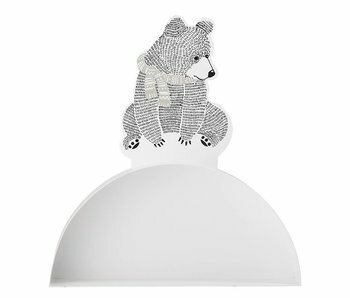 Decoration - LIVING AND CO.
Beautiful wall shelf with bears print of the beautiful brand Bloomingville Mini. This Bloomingville Mini wall shelf has a width of approximately 40cm and a height of 44cm. Nice combined with the rest from the Bloomingville Mini collection! Beautiful wall shelf in the shape of a snail from the beautiful brand Bloomingville Mini. This Bloomingville Mini wall shelf has a width of approximately 50cm and a height of 40cm. Nice combined with the rest from the Bloomingville Mini collection! Beautiful folding chalkboard from the beautiful brand Bloomingville Mini. This Bloomingville Mini chalkboard has a width of approximately 58cm and a height of 95cm. Nice combined with the rest from the Bloomingville Mini collection! 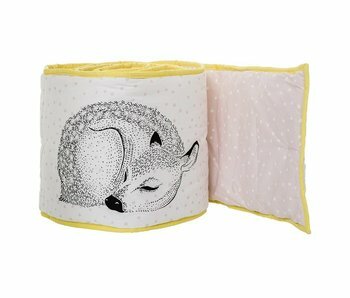 What a statement you will make with this decoration item! Hand carved HK Living Hippopotamus GEO is fun on the dining table in the living room or in the hallway. Cool! 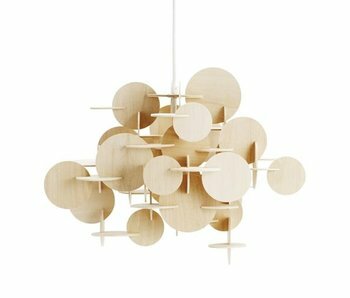 The Nature Bau lamp is a design by Vibeke Schmidt Fonnesberg for Danish Normann Copenhagen. 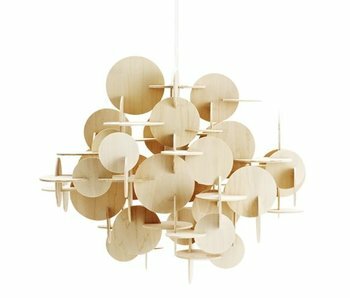 Bau is a lamp that combines geometric shapes to make a unique and creative design. Perfect above the dining table! 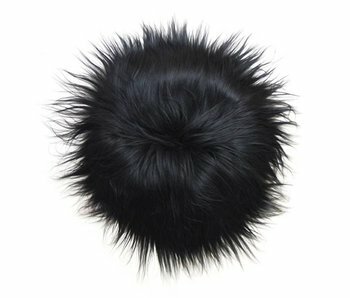 Nice original sheepskin from Dutch brand HK-Living made off 100% wool. 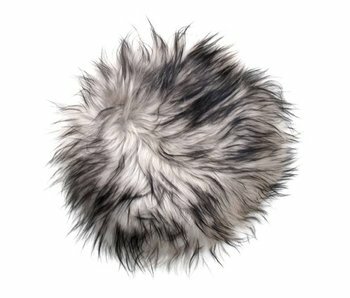 Every sheepskin is unique with it's own caracter. Combine it on you favorite chair! Nice and warm..